Clarksburg High School student Alwin Chen, 18, of Germantown, Maryland, faces multiple charges after he brought a gun to school, police said. 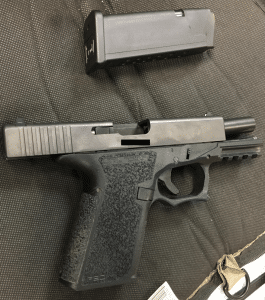 WASHINGTON — A Montgomery County high school student has been charged after he brought a loaded handgun to school Thursday, and police have released the identity of the student. 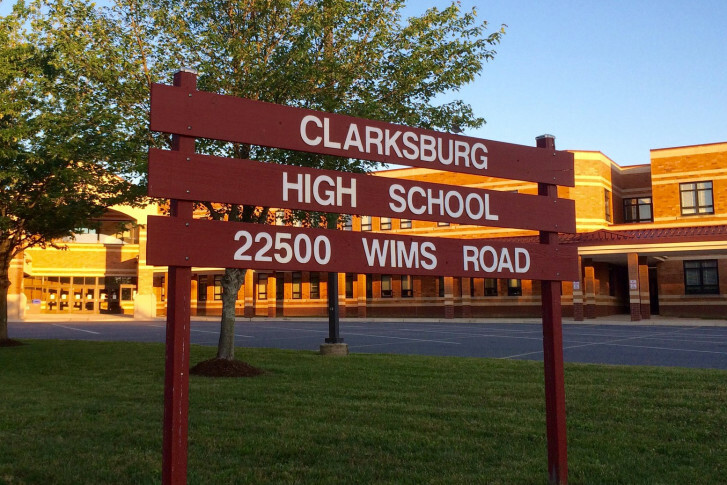 Clarksburg High School student Alwin Chen, 18, of Germantown, Maryland, faces multiple charges, including possession of a firearm by a person under 21 and possession of a firearm on school property, Montgomery County police said. Around 2 p.m. Thursday, a police officer usually assigned to Clarksburg High School learned that Chen may have brought a gun with him to school, police said. The officer and a security staffer quickly located Chen in his classroom. Chen was taken to a school office where the officer asked him if he had a weapon on him. According to police, Chen responded that he had a handgun in his bag and a knife in his front shirt pocket. The officer found a loaded 9mm handgun in Chen’s bag and arrested the student, police said. The knife was also found. “He was taken into custody; the weapon was recovered — all without incident,” Montgomery County police Capt. Paul Starks said earlier. He added that the investigation is still ongoing. It is still not known why Chen brought the gun to school. Police are also working to confirm the ownership and purchasing history of the gun. “Any student caught with a weapon will be referred to law enforcement and punished accordingly,” Owusu wrote. The incident comes a day after the shooting rampage at a high school in Parkland, Florida, that left 17 dead.